St. Martins, Isles of Scilly middle town beach. Higher Town bay beach, St. Martins Isles of Scilly. Big wave splash on Portreath pier, Cornwall UK. 40 mph signs on a country road, Dartmoor England. 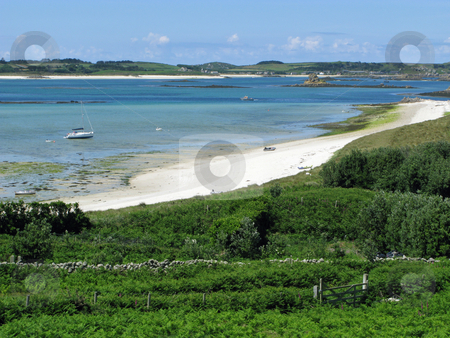 Photo of St. Martins, Isles of Scilly middle town beach.